Have you ever wondered what makes certain people successful AND happy? Sure, there are plenty of people who have built million, multi-million or maybe even billion dollar businesses, but how many of them are able to get significant enjoyment from their successes? The key is to find the intersection of your calling and your passion, and then letting that be the basis of working your tail off. I’ve been fortune to interact and spend immense amounts of time with some of the world’s greatest entrepreneurs .And there’s a reason individuals like Sir Richard Branson, John Paul DeJoria, Tony Hsieh and Chip Conley are able to accomplish the mind-blowing things they do is because they have figured out that making money is a by-product of creating value. 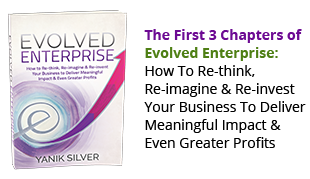 From my research and personal one-on-one time, I’ve boiled down the 13 Key Traits of the Most Exceptional, Extraordinary and Enlightened Entrepreneurs. This is the keynote presentation I gave at our recent SOLD-OUT Underground® seminar. I truly believe 21st century entrepreneurs can be the best contributors to the world – combining the philosophy of Make More, Give More, and Have More Fun. By shaking up the status quo and having a great time doing it, you are creating something bigger (and given others to break the rules). When you can get people together to inspire each other and create invigorating conversations that change “business as usual”, you are helping people realize their potential. Bottom line, it’s all about thinking strategically about your business, personal life and contribution. Eventually, something that might have been your ‘calling’ will become just a career and you’ll end up burnt out and unsatisfied. This is your solution. After you watch this presentation, please leave me a comment and spread the message. I’d love to hear what you think about it. 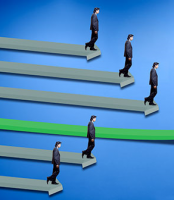 This entry was posted in Entrepreneurial Lifestyle. Bookmark the permalink. That made me to think in diffent way. So cool. 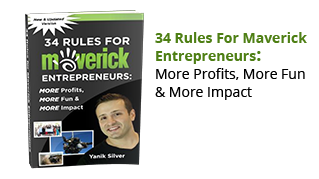 34 Rules for maverick entrepreneurs is an inspiring book covering much more than Internet product creation and Internet marketing success. 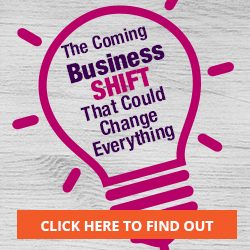 It is geared towards improving mindset and business practices for any type of business venture, online or offline. I believe every business would reach higher standards by making the 34 Rules for Maverick Entrepreneur’s an enormous part of their mantra. Great tips and lifestyle strategies to live as successful online entrepreneur. Great presentation.